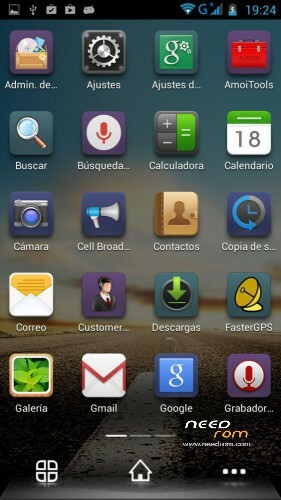 I don't understand why you describe your roms with Spanish language! I think that English is a very simple and more specific technical language. And it's a language that everybody should speak and understand! 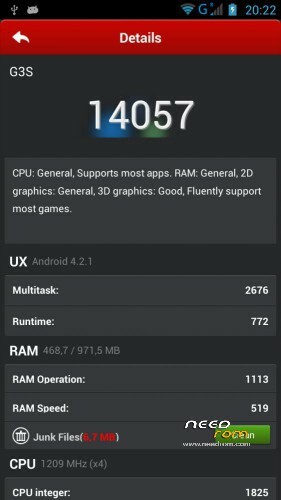 How do you think that people will download your rom if they don't understand what advantages it has? Shove your chauvinism where the sun doesn't shine. You have some nerve to be here downloading roms and whining. I usually put the changelog in English .. in this case are only 4 changes that can be translated easily …. I do not think it's that difficult ….. Anyone who has followed my work may know …. well, maybe you can use the google translator, or anyone.We have to learn english, ok. Can you learn another language….. its simple, most of the users of the roms from team force are spanish..
"And it's a language that everybody should speak and understand!"…. whattt!!!! !, why not esperanto? Because, if you don't know about it, english is the official language spoken by everyone in the world. I'm italian and i've to talk with a french, is more likely that i'll speak in english. Thanks for the ROM! Not many extra features but works great icw gravitybox. 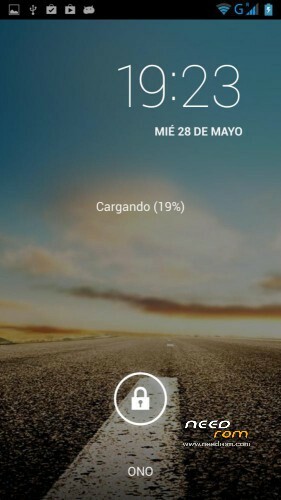 Where can I remove the 3G in the statusbar? 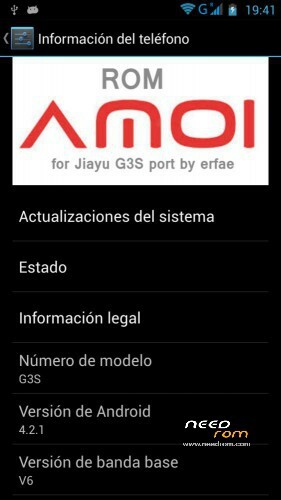 beautiful rom, but I have problems with the GPS and sensor to the "level", and the proximity sensor is very slow. 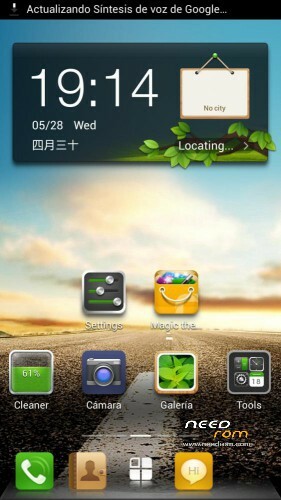 I ask for help to Erfae, is a beautiful rom and I would not go back to the canvas, however, hd great. use the first tool to download the EPO files and the second to clear AGPS and update AGPS. Now you can see in GPS status the fix. Thansk for all you hard work for this and other roms. I like this rom, but I have only one big problem with this and some of teh other roms. My jiayu freezes and I can't unlock it. The only thing that I can do is remove and reinsert the battery again. I have exacly the same problem as in the video on youtube. I would be very greatfull if you have an idea how to solve this issue. Thanks again, I will be waithing for your response. Hello, this rom have a patch for 12mega camera?